Winter is well and truly here, so it’s time to hide from the cold and abandon the summer rooftops for the cool underground speakeasy bars and restaurants dotted about the City. 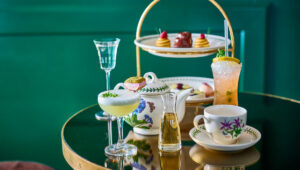 Forget Aperol spritz season – it’s now all about the Negronis, Old Fashioneds and, dare we say, Hot Toddies. 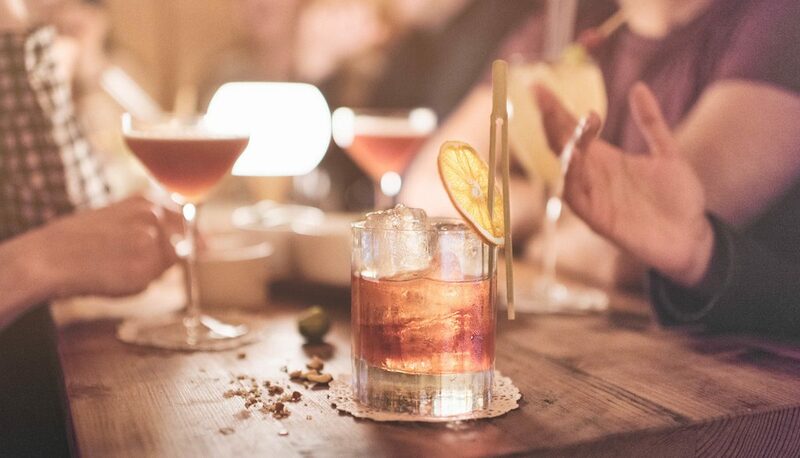 Check out our list of basement bars around the Square Mile for the best hidden spaces to indulge in after-work drinks or nights out on the weekend while hiding away from all the depressing London weather. Only open Monday to Friday, this weekday bar keeps things simple with classic cocktails and seating-only spaces underneath the Arbitrager. Get the perfect amaretto sour or branch out to their speciality cocktails, which they’ll only make 100 times before swapping over to something new. Let this become your local ‘treat yo’ self’ spot in the City. 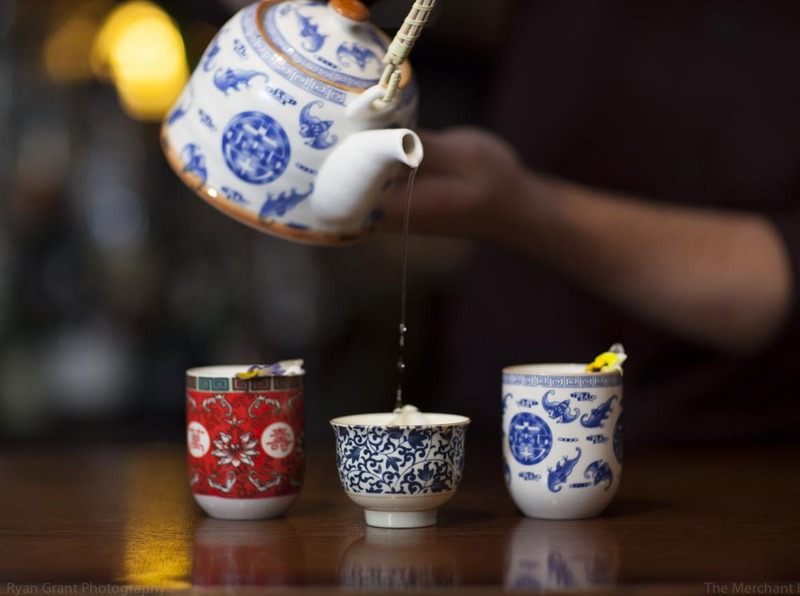 Set right in the thick of things in Shoreditch, The Night Jar is far from a secret spot these days. Everyone heads down here to listen to the brilliant blues, jazz and soul bands before tucking into great cocktails. They do some fairly experimental drinks but we recommend any Bloody Mary aficionado to try their take – the recipe of which is kept close to their chest. This old school gin and rum bar makes finding the perfect drink a whole lot easier. 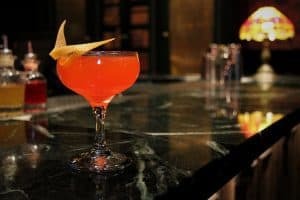 They can make almost infinite interpretations of classic cocktails with their 350-something different kinds of Mother’s Ruin and Demon Water. Simply choose from some of their tasting notes, chat with the bartender about what you’re into, order some fresh oysters, and let them do the rest. 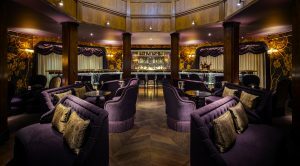 They even have the smallest bar in London tucked away in another room which can be hired for small groups – this one’s for those who want a highly personalised drinking session in the City. This by-appointment-only drinking den is set within an old Turkish Bath from the Victorian era and boasts a super luxe interior for intimate dates or larger work parties. You can only book a table on Fridays from 5pm so get in there well in advance. Check out their extensive cocktail and wine list downstairs or their more hearty dining options up above if you get hungry after a few cheeky end of the week drinks. Tucked beneath the Vintry and Mercer Hotel, this hidden basement bar, opening in February 2019, will be all about retro glamour. The velvet covered furniture, art deco features, and hand-beaded images of Ziegfeld Follies girls are all intended to whisk you away to the Prohibition era. From Monday to Saturday, those who can find the bar should slink into one of the leather booths, grab a few decadent cocktails and let the speakeasy vibes takeover. This one is touted as not being for all the cool cats in Shoreditch, boasting more relaxed and fun vibes. It’s also one of the lesser known spaces, properly hidden within The Breakfast Club on Artillery Lane, through the Smeg fridge in the back. Ask for the Mayor of Scaredy Cat Town and be invited to stay for a few cheeky drinks or even their bottomless brunch on weekends. Follow the blue neon ‘WM Barker & Co’ sign downstairs to find their upbeat drinking den. Grab some of their 2-for-1 cocktails and order one of the toasties before settling in for a fun night out. And those of you who don’t want the hard liquor cocktails can tuck into their large list of craft beers and organic wines. They’re crowdpleasers WM Barker and Co, having a little something for everyone. London is full of prohibition era themed bars but BYOC City sets itself apart by allowing guests to bring in their own booze. 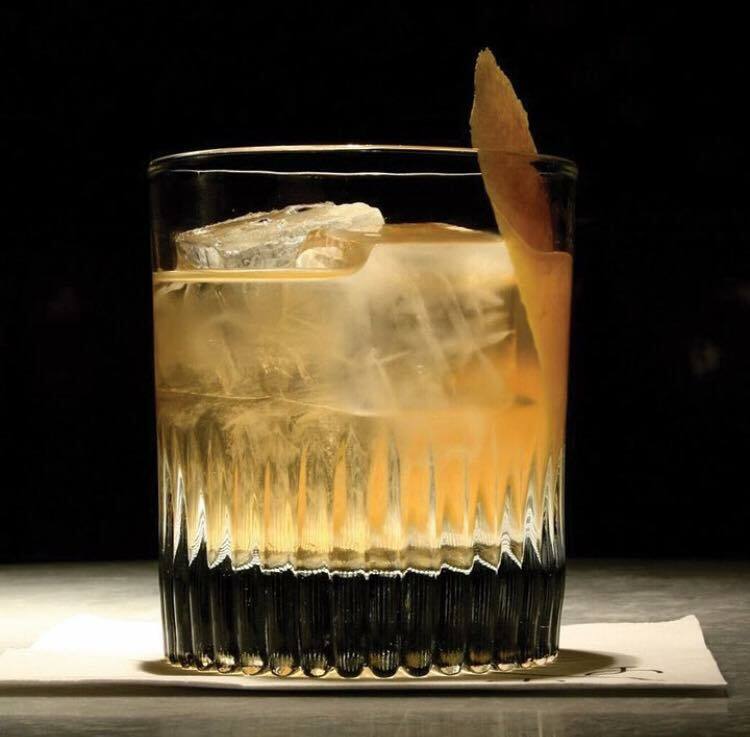 Make a booking in their underground bar beneath the James Cochran Restaurant and trust their pro bartenders to turn your favourite spirits into a handful of banging cocktails. It’s all tailored to you and your group, making it super special.